Persun Mall do some gorgeous dresses like these I have included! 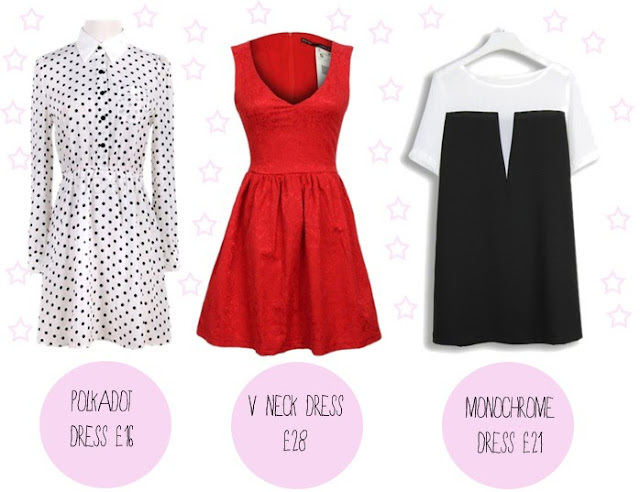 Here are the links to them, polka dot dress, V neck dress and the lovely monochrome dress. I absolutely love the shirts and blouses on this site, we're all a fan of a nice printed shirt so I picked out a few of my favorites! 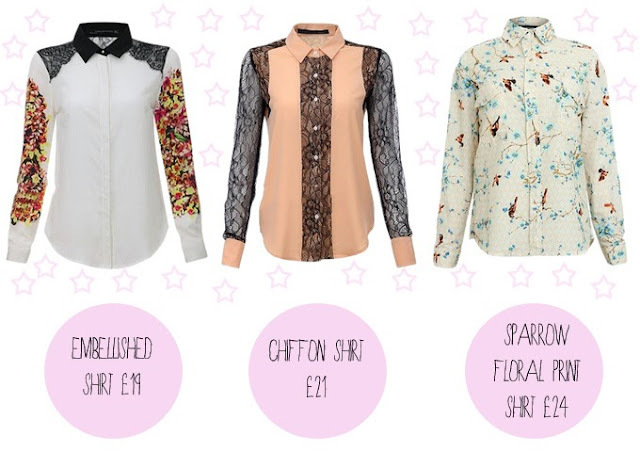 Embellished shirt, Chiffon shirt and the Sparrow print shirt.